Many years ago, a dear mentor gave me this simple, yet profoundly valuable advice: “be a student of your business.” Since then, I’ve continued as a student of whatever business I’m in; consistently pursuing learning experiences to understand business, technology, and leadership. As part of this quest for knowledge, earning my Certified Lease and Finance Professional (CLFP) designation has been an integral step. The CLFP designation identifies an individual as a knowledgeable professional to employers, clients, customers, and peers in the equipment finance industry. Although the program has been around for a while; it has gained significant momentum in the past few years. By happenstance, I learned of the CLFP program while chatting with a colleague who was preparing for the exam. Almost immediately, I bought the handbook and began studying- hoping to fill any gaps in my knowledge of the fundamentals of our business. There is always something to learn in this business. I earned my CLFP designation in 2016. 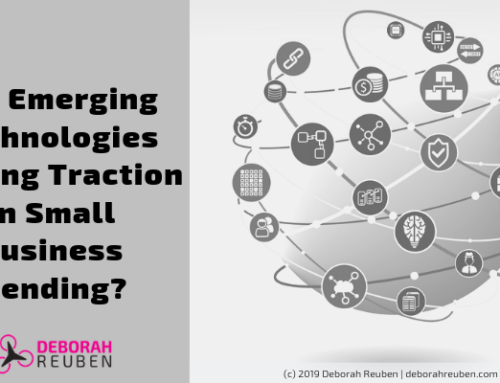 Having been a part of this industry for many years, I’ve grown accustomed to playing roles that require me to understand the business end-to-end, to bring technology innovations to life. Doing so required looking at the business through multiple lenses – analyzing both big picture and specific details – to understand the challenges and goals of each type of functional specialty. Developing an understanding of cross-functional perspectives was crucial, for me to design and deliver solutions that resonated with business professionals and stood the test of time. 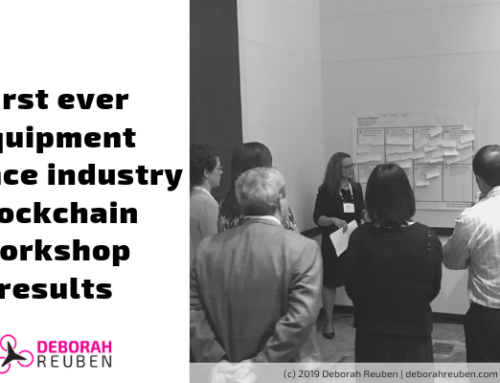 Although my years of experience gave me an understanding of the industry, the CLFP program expanded upon that knowledge and opened the door to connecting with fellow members of the CLFP community. When technical staff on a project do not have a framework for understanding the business domain, it can slow things down, lead to miscommunication, and even expensive re-work. I spoke recently with a business leader who was frustrated with a technology implementation experience and vented “it seems as though we aren’t connecting, the implementation team doesn’t seem to understand our business.” Unfortunately, this didn’t surprise me, I’ve seen it before. It’s not just service provider and client relations. The same challenge presents itself within finance companies who increasingly are hiring technologists from outside the industry to tap into new skills. In these cases, the conversation is similar, “I wish our technology team had a better understanding of our business.” Individual technology professionals, both finance company and service provider employees have also reached out to me expressing the desire to understand this industry better. Customer expectations for digital interaction are changing, technology is rapidly advancing, and there is increasing pressure to deliver an excellent (often digital) customer experience. It is tough to meet these needs as a technology professional when you do not have a framework for understanding the business. 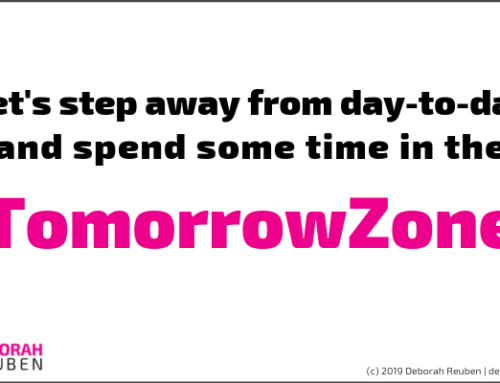 However, the good news is that I see technology professionals and service providers in our industry taking action to close this knowledge gap. 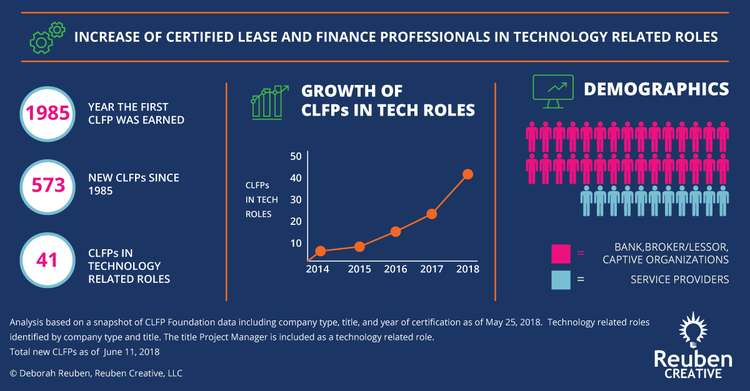 Over the past couple years, I noticed a trend while watching announcements for the addition of new CLFPs to the industry: it appears as though more and more industry professionals in technology related roles are pursuing and obtaining the CLFP designation. 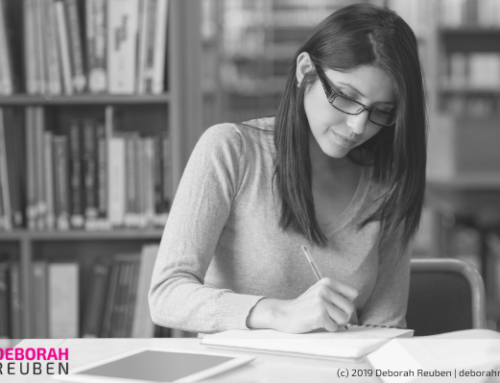 To remain relevant in our rapidly changing world, forward-thinking technology professionals take ownership of their personal development by continually increasing their knowledge and skillsets. However, it’s not only about understanding new technology capabilities and possibilities. Continually refreshing business knowledge is key to successful collaboration on many strategic initiatives. 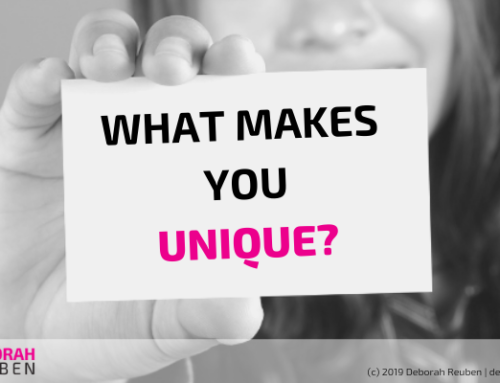 While you may have a good sense for how your own company conducts business; a broader understanding of the rest of the industry adds value by filling in the gaps, helping to expand your thinking about the flow of business to, and from, your company. Understanding business context enables you to see beyond today to help your company see the opportunities of the future, understand customer scenarios, and spark new ideas to deliver improved customer experience. Several Years ago, I read The New Normal: Explore the Limits of the Digital World, by Peter Hinssen. The book influenced my thinking about the role of IT in the business enterprise, and I saw the eventual blurring of the theoretical dividing line between business and technology. In the book, Hinssen described his thoughts on the importance of developing a new breed of professionals that combine technical thinking with business thinking: in our rapidly changing business environment, a blend of tech savvy and business intelligence is vital. Hinnsen’s prediction is ringing true across the entire equipment finance industry. I recently finished re-writing the handbook for the certified leasing and finance program. In this process, I interviewed 40 subject matter experts- the majority of whom brought up technology naturally in the discussion of their particular professional specialty. Technology is becoming part of everything we do. Collaboration is key. Technology following business strategy is old school. The new school is the blending of business and technology: forming strategy with technology-enabled innovation. But, how can a company do this, when the business leaders don’t understand technology and the technology leaders don’t understand the business? Fix it. Hinssen forethought, “We will see the creation of hybrid organizations where technology and business fuse together.” Isn’t this what we see in the fintech and new start-up business models in this industry? Understanding business context helps technology professionals to understand and solve the right problems, deliver solutions that customers want, and enhance their reputation and credibility with business leaders. Today, we weave technology into the fabric of everything we do in business. Technology professionals in an equipment finance company can position themselves to be strategic assets for a business, by thinking beyond their core technical competencies to consider the overall business model as well as external trends and technology innovations. It is important for technology professionals to sharpen technology skills and business knowledge continually, to remain relevant and competitive, add value to their organizations, and future-proof their careers. As many professionals in technology roles are discovering, the CLFP program is an excellent tool to add to your development plan to expand business knowledge.